No matter how our technological progress is made, not all tasks cannot be done by machines alone. Manual work is indispensable for the industry, and tools have been helping these workers. Tools can be said "partners" of people because tool realizes wish and dreams of people through becoming a part of the hand of the person using it. 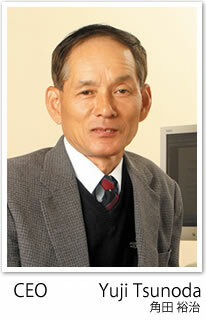 Since founding, Tsunoda Co., Ltd. has consistently developed and manufactured hand tools that meet demands of times. Those hand tools have been highly evaluated by customers both inside and outside Japan. With our faith of manufacturing company, we hear voice of users carefully and enhance these opinions to our products. and we also have highly functional production line to realize them. This is the reason of the evaluation. Tools have to evolve to adapt changes of time, new industries and services in the market. "Anytime anywhere Tsunoda's tools support creation and lives of people." We always bear this in mind and keep going forward to the future, along with customers. 1964 /5 Started production of pliers as an individual management. 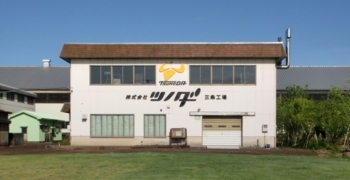 1972 /5 "Tsunoda Tool Factory Co., Ltd.(株式会社角田工具製作所)" was established. Started production of side cutting pliers. 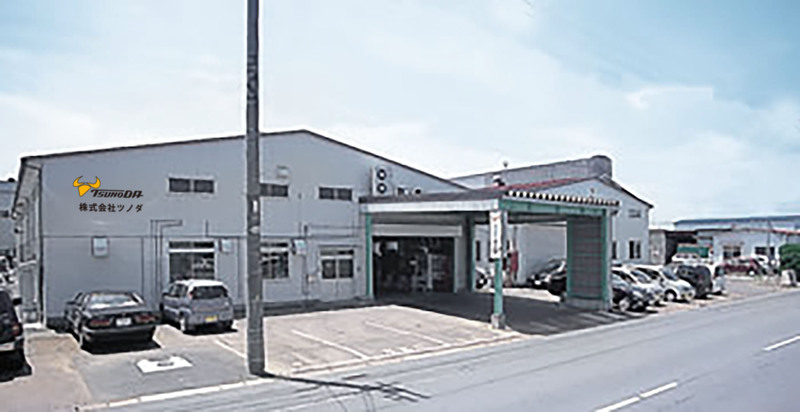 1979 /11 Main office and factory moved to Yoshida Town (current Tsubame City). 1982 /4 Main factory was certificated as a factory of pliers with Japan Industrial Standard. 1989 /9 Tsubame office and factory was certificated as a factory of combination pliers with Japan Industrial Standard. THAI TSUNODA CO.,LTD. was established. 1993 /11 THAI TSUNODA CO.,LTD. started production and sales of hand tools. 1999 /10 THAI TSUNODA CO.,LTD. was certificated as a factory of Japan Industrial Standard. 2004 /1 Company name has changed to Tsunoda Co., Ltd.
2006 /3 THAI TSUNODA CO.,LTD. acquired ISO certification. 2014 /4 Sanjo office and Factory started production of compression tools for wire connectors of interior wiring. 2015 /4 Sanjo Factory was certificated as a factory of compression tools for wire connectors of interior wiring with Japan Industrial Standard. Human, technology and future planning. All companies are supported by peoples working there. The history of company is the history of human growth. Growth of workers leads company's technical improvement and driving force to go the next step. We think it is extremely important that through education and training, company create working environment which allows workers to show one's ability utmost. 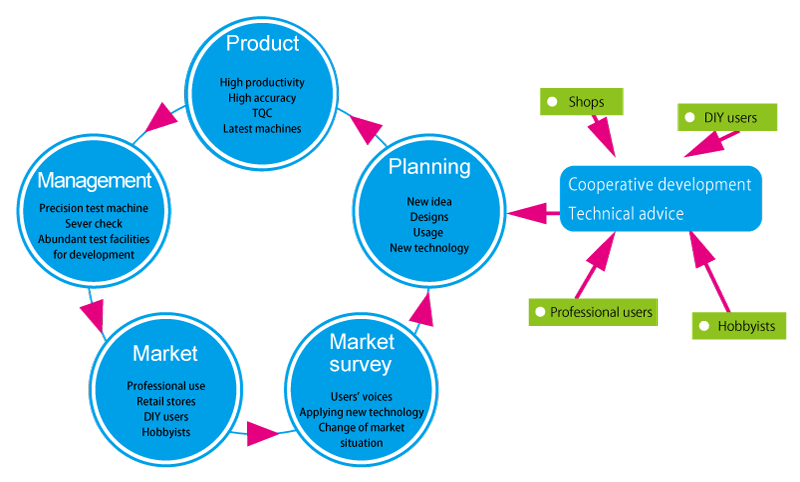 To provide tools satisfying needs of the times, and to answer the requests of customers, we have established the ideal cooperative framework with factories and related companies. 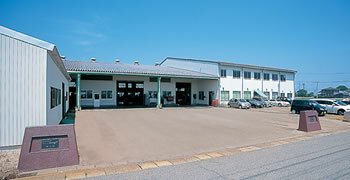 Main office in Yoshida (Tsubame city), playing an important role as contacting with customers, is the core of this framework. Tsubame office is the core of product developments. Stable mass production is realized by related companies in Japan and foreign countries. We correspond requests from customers through this framework and all members. And also development of new technology and growth of young talent are always support this framework. We will continuously grow in the world market with bringing up advanced technology and human. Our tool development always starts from studying about the scene of use. To realize the excellent tool that is easy to use just like a part of the hand, we need to know about the situation of use which is different from each other among professional works, DIY, hobbies and so on. "What" is needed in "where" now? What is the most needed function? We produce tools through repeated questioning about this, and trying to find solution through the latest technology and our passion of manufacturing. Copyright © Tsunoda Corporation Limited. All rights reserved.